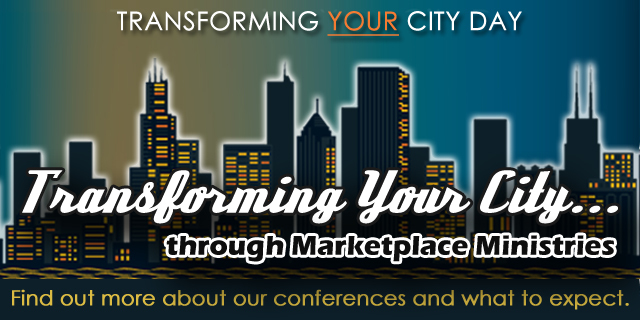 Transforming Your City | Vision. Resources. Plan. What is your plan to close the gap from wants to haves? Dave will help you close that gap!